Meet the latest release from NetEnt – the Scruffy Duck slot. This game will be launched today in many online casinos. Also, it’s worth noting that for launching this slot some casinos, including Casino Room, have planned exciting promotions for beginners and registered members. Find more information and do not miss your chance! The Scruffy Duck slot has 5 transparent reels and 25 paylines. The game takes place on the shore of a pond full of cute ducks and other birds. The player, during the game and in the function of Free Spins, can take advantage of the benefits of Expanding Wild Ducks, appearing during the game. Also you can use the Wild Card to replace any symbol (except for the Free Spins logo). The Free Spins function is activated only when a minimum of 3 free spin symbols are placed anywhere on the reel at the same time. 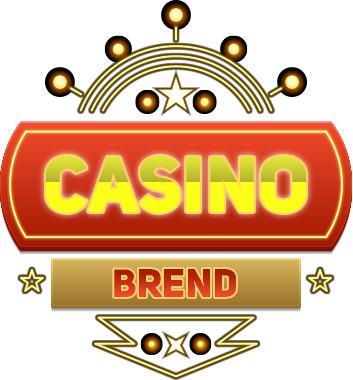 During this function one of the following bonus games will be activated: Multiplier Feature (15 free spins), Symbol Removal (12 free spins), Colossal Wild (10 free spins), Random Wild (8 free spins) or Double Feature (6 free spins).